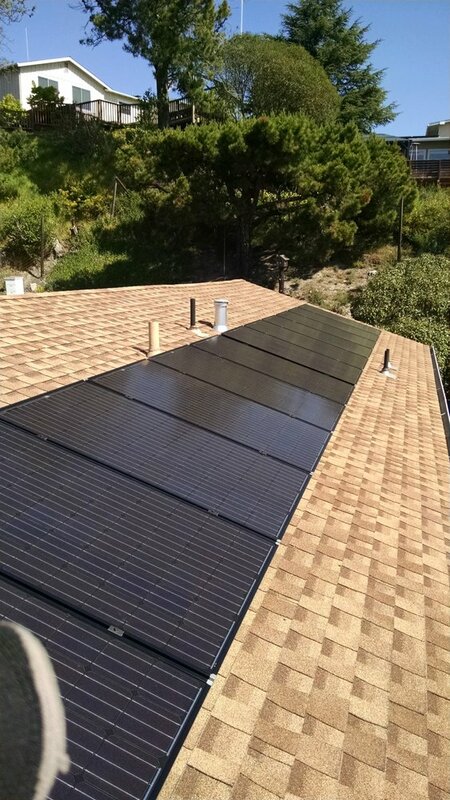 Send us a message to receive a rough quote for your custom solar system. We will also determine cost savings and R.O.I. for your installation. Please include your home address (for satellite imagery) and your last 12 months of electricity usage (in kilowatt hours) for a prompt online quote. Or call during normal business hours to talk directly to Szilard Szabo at 510-282-1185. We can’t wait to hear from you!